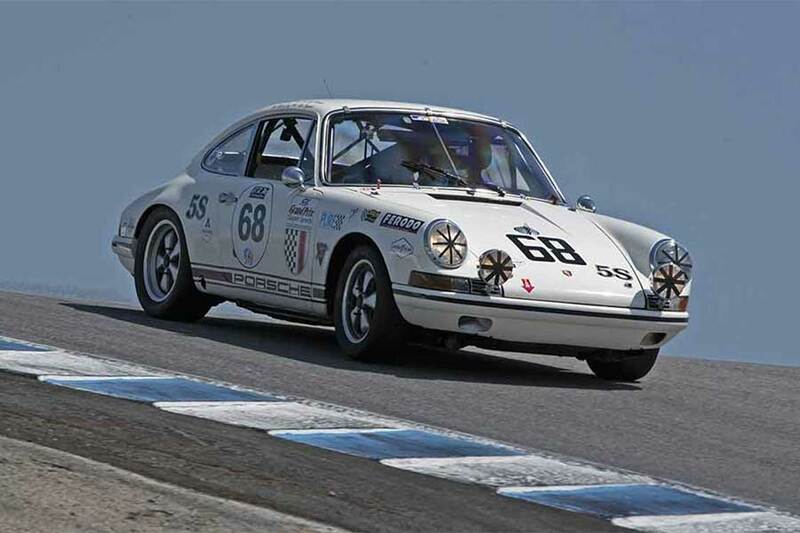 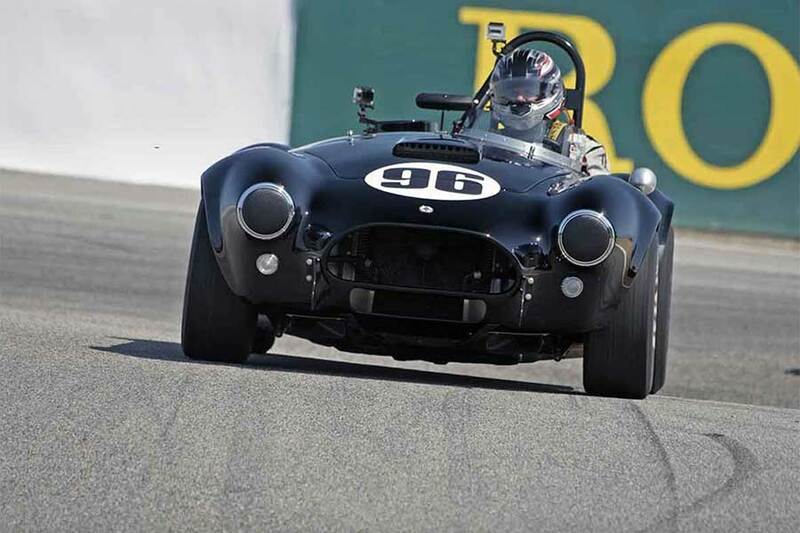 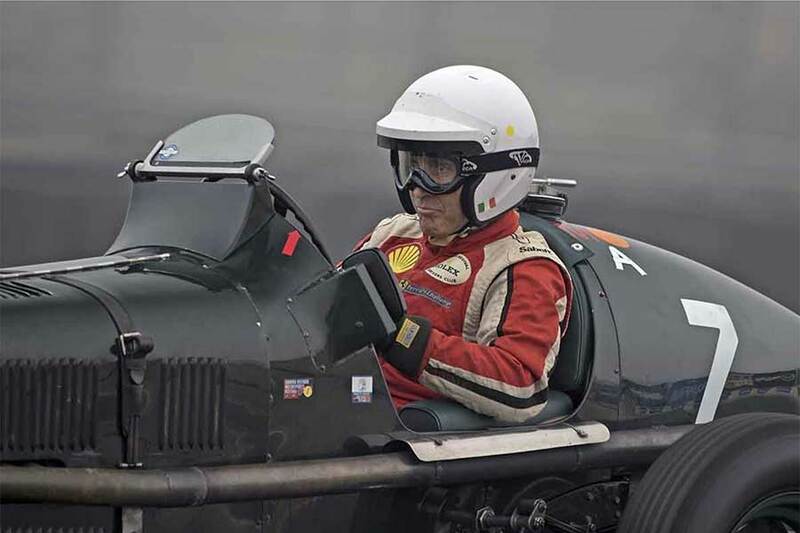 The 2017 running of the Rolex Monterey Motorsports Reunion was held August 14-17 at the 11-turn Mazda Raceway Laguna Seca in Salinas, California. 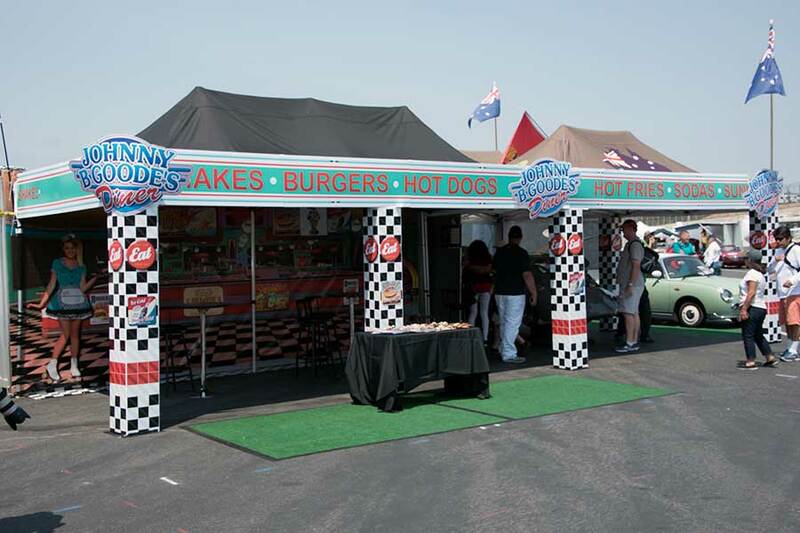 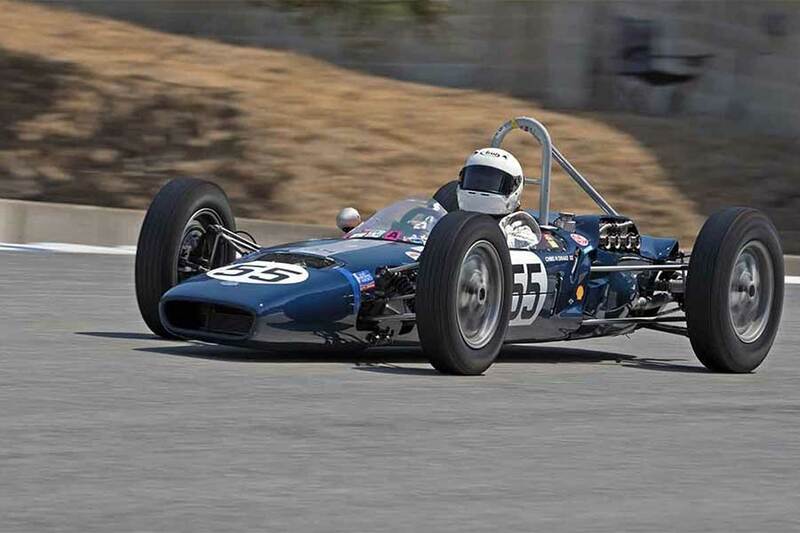 The Monterey Reunion is one of the cornerstones of the Monterey Classic Car Week and the largest event held annually in the coastal community. 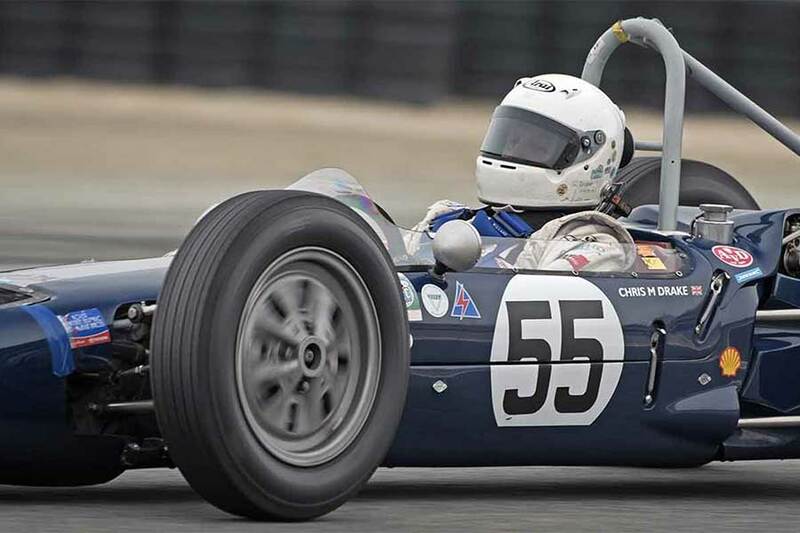 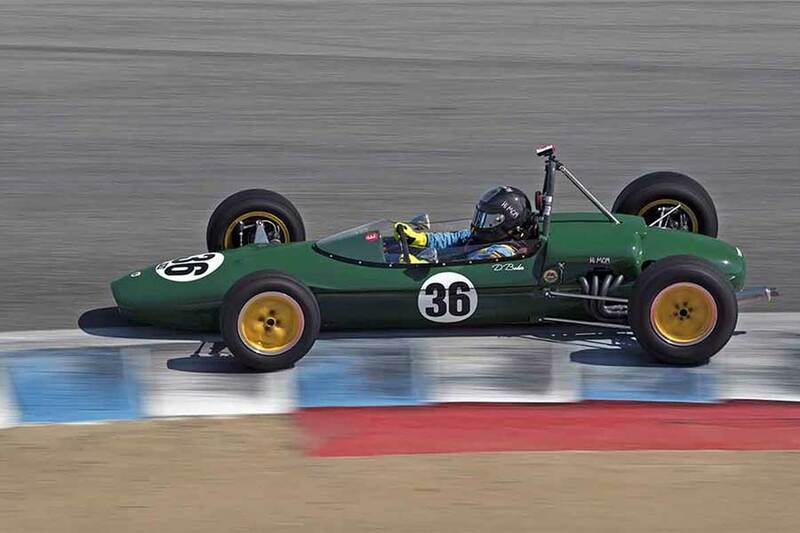 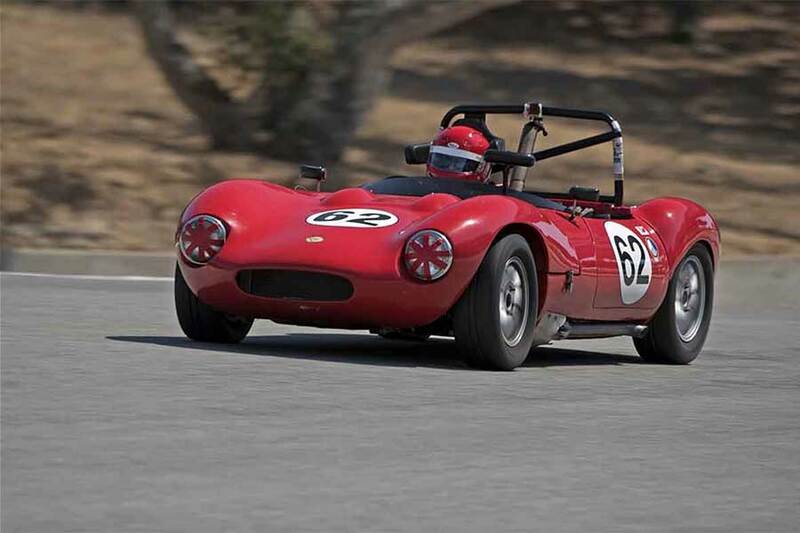 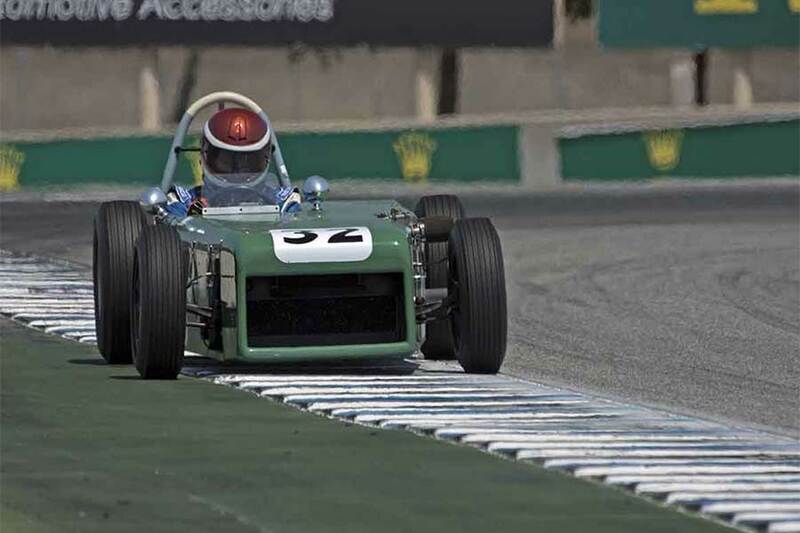 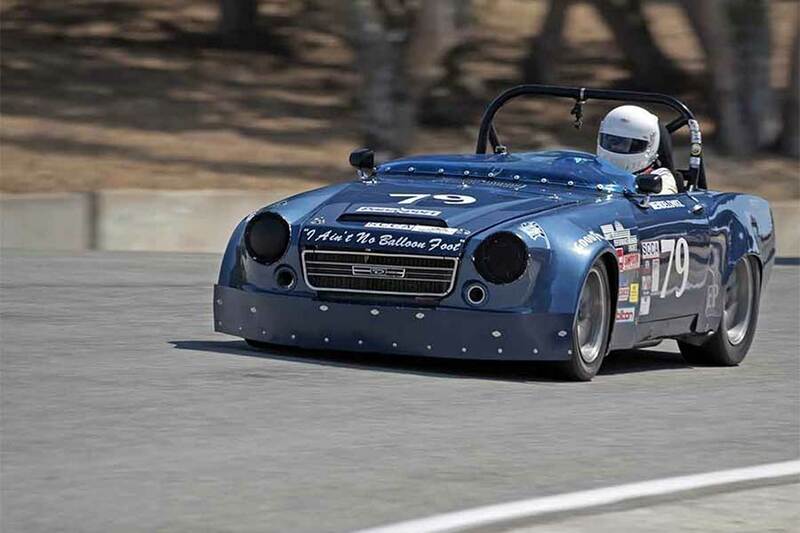 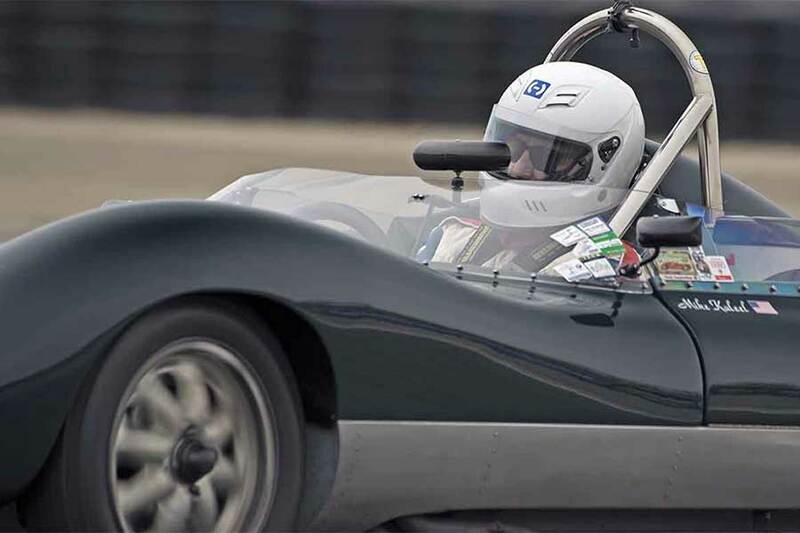 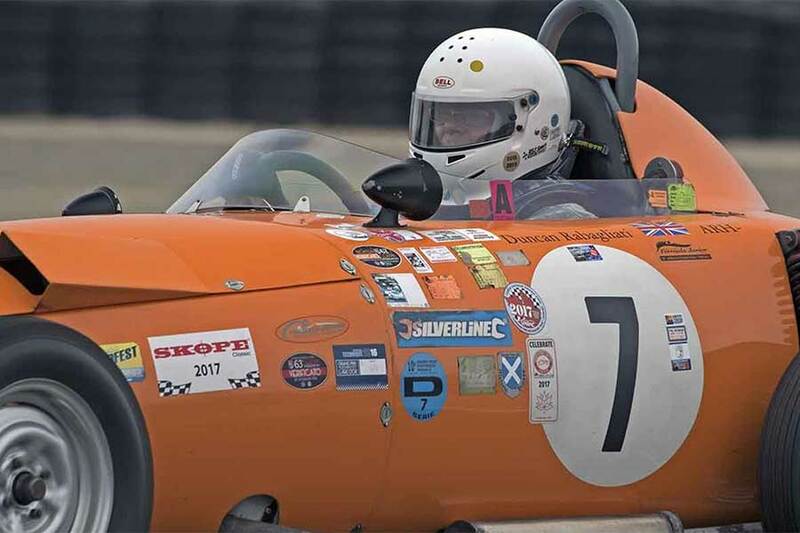 This year’s event featured Formula Junior with a group of drum-brake cars and a second for the disc-brake cars. 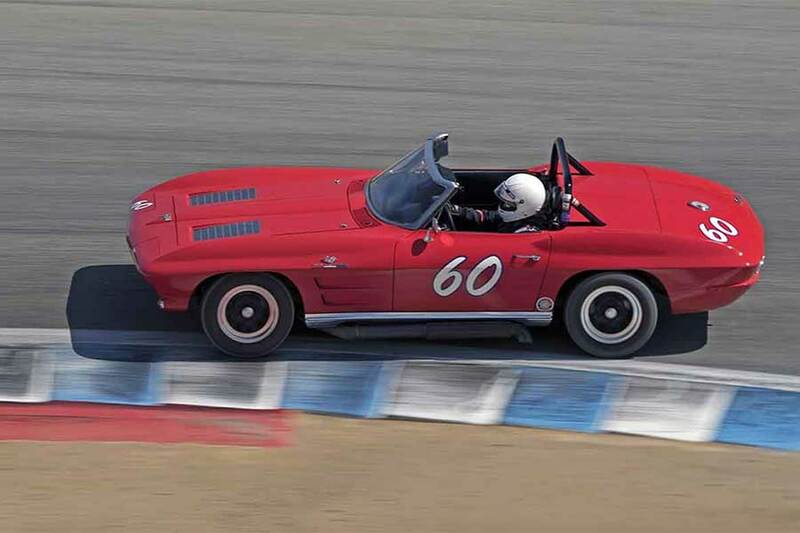 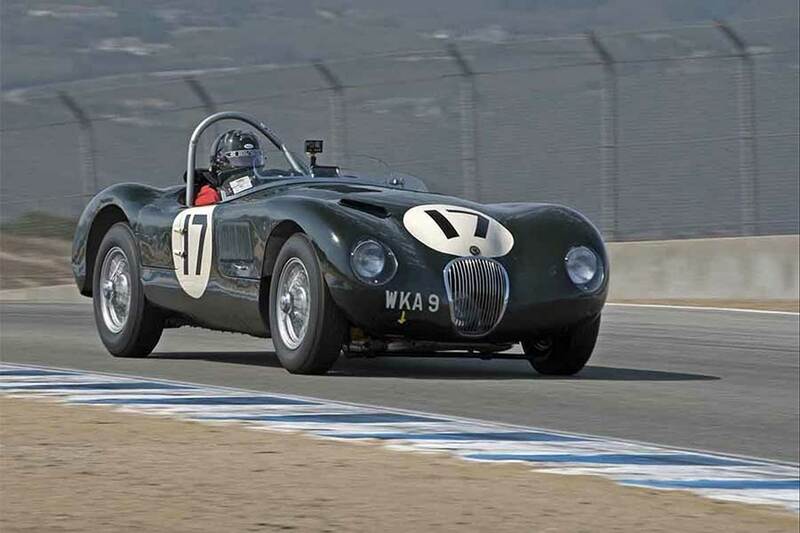 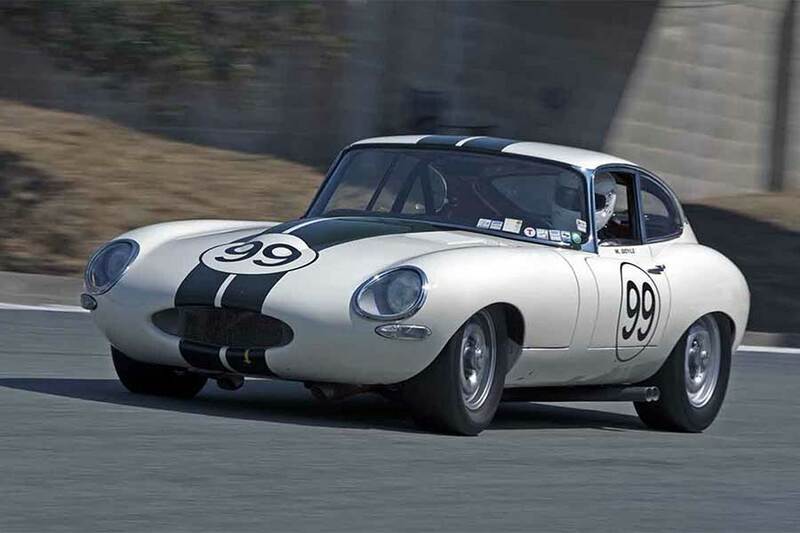 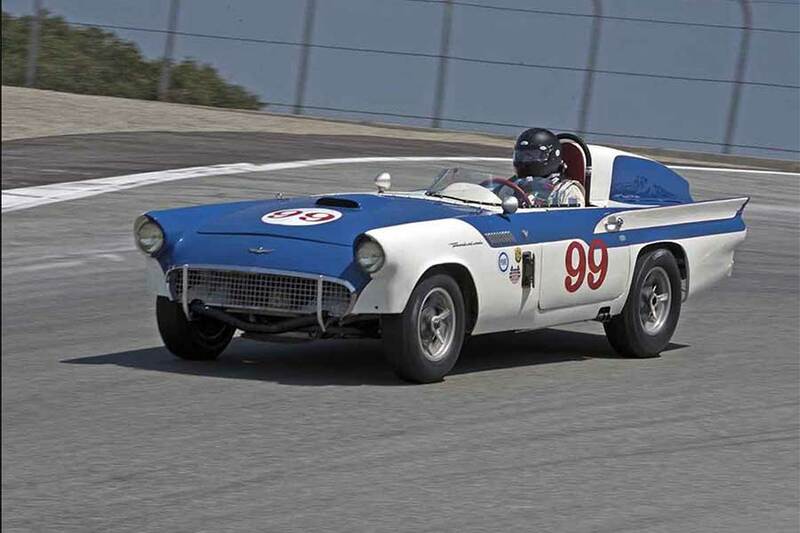 Now in its 5th decade, the annual Monterey event has always highlighted the cars. 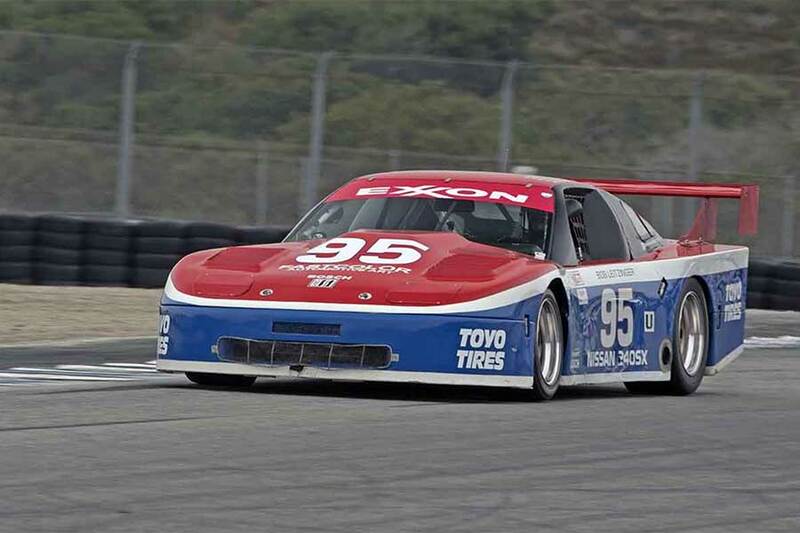 This year featured close to 500 entries running in 17 race groups, from a 1911 National Speedway Roadster to a 1991 IMSA modified Mazda RX7. 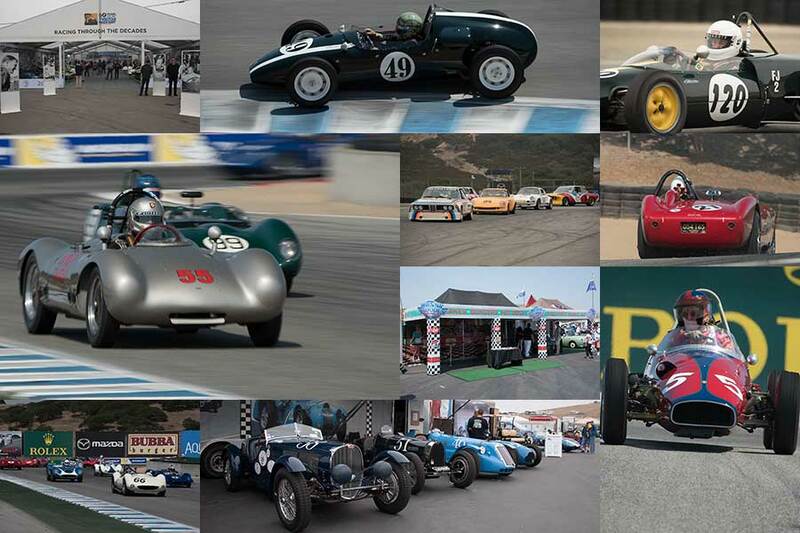 Thursday and Friday featured track time for all the race groups. 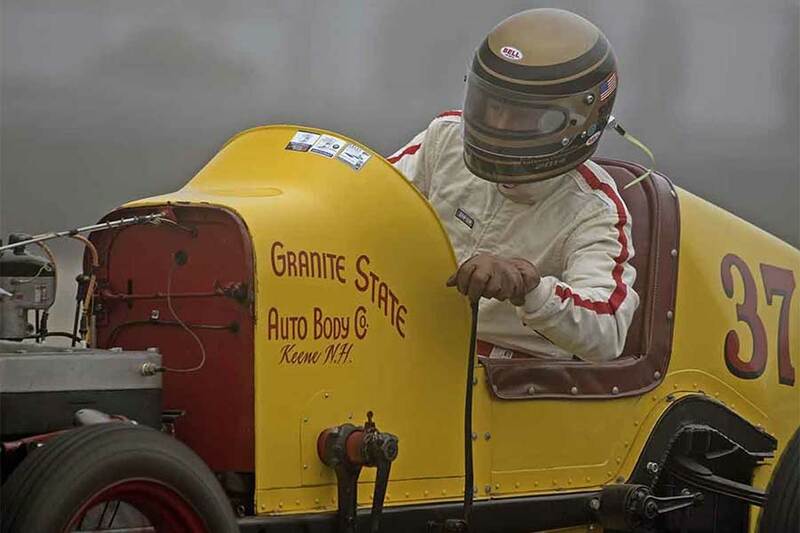 Saturday highlighted the 8 A-groups and the 7 B-groups running Sunday. 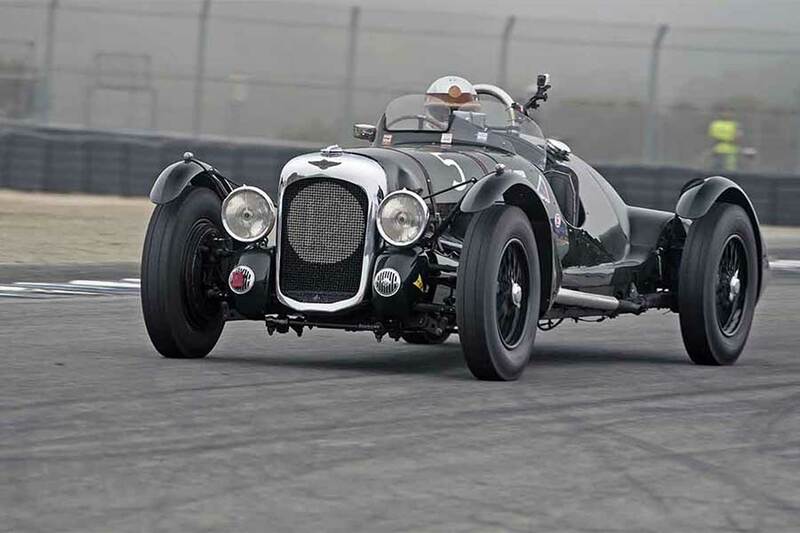 With a 90-year span for the cars, there is something for everyone to cheer, from the 4 1930-era ERAs in group 1B to the gaggle of IMSA Porsche 935s and 962s. 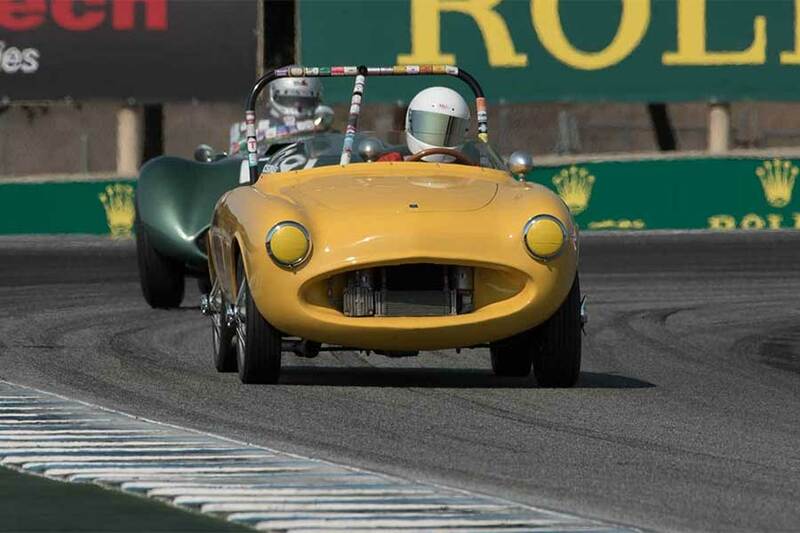 For 2018 the event will be pushed back a week to the August 23 to 26 weekend.